Join Pretzel Sports Boosters! - Click here! Search for New Berlin High School and click join. 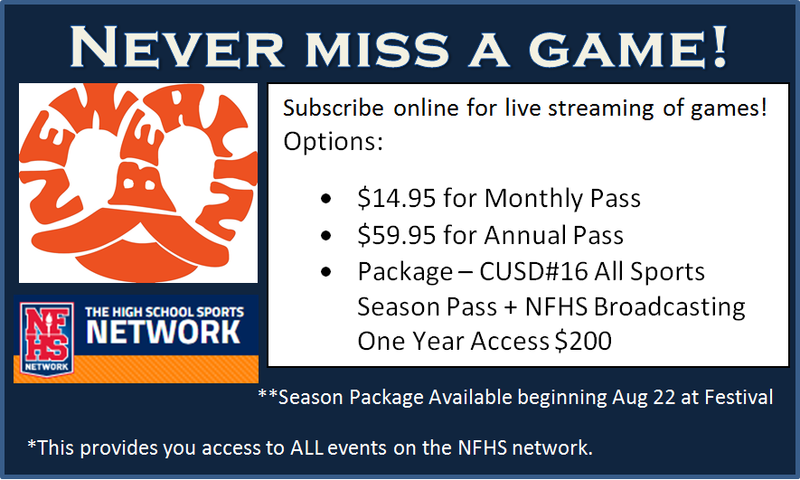 Enjoy full access to NBHS games and all other events Live and On Demand on the NFHS Network. ​​​2019 New Berlin Summer Activities Camps! Sign up Today! 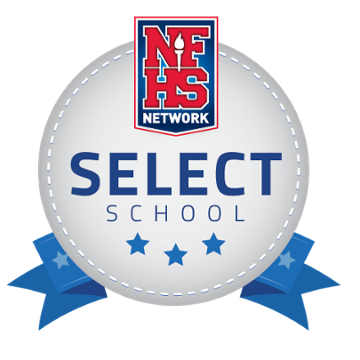 NFHS Network SELECT school for 2nd straight year! 50 schools from 15 different states achieved the top honor of Elite school status. Elite schools are the best of the best when it comes to producing, broadcasting, promoting and covering their school’s activities. On average, Elite schools produced over 100 events across an average of seven different sports. Select schools for 2017-2018 are represented by 100 schools, from 30 different states. This past year, Select schools produced an average of 63 events throughout their school year. These Elite and Select schools distinguished themselves as leaders among the 1,700+ schools involved in the School Broadcast Program. The NFHS Network is proud to congratulate them for their continued dedication and contributions to the Network. Click HERE to view the list of Elite & Select Schools!